White coloured vinyl. 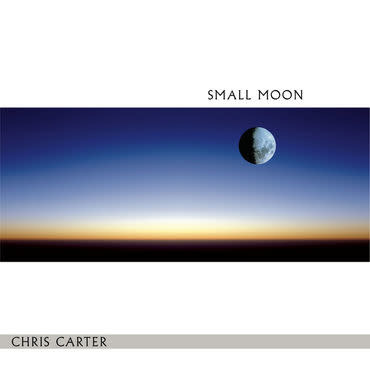 Chris Carter's Small Moon, originally released in 1999. A pulsing classic that takes you down to the nightclub and floats you home.